You can taste it in the air! Sweet bakery goods, cakes, cookies, donuts and spices. Well-known throughout the Fox Valley area Harner's has been kicking peoples' taste buds into high gear since 1960. 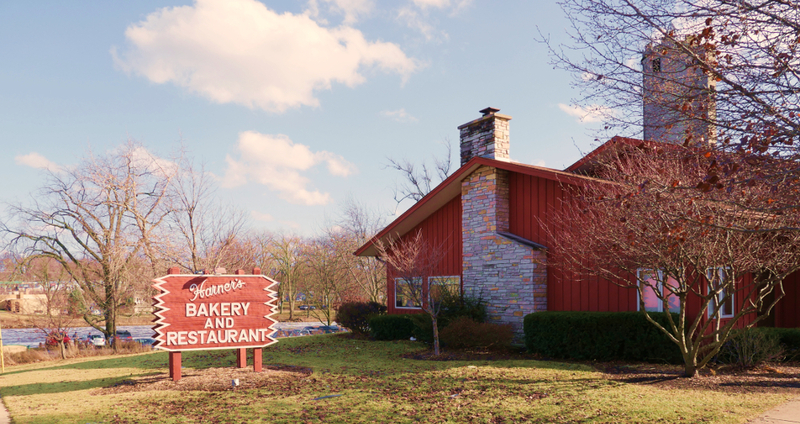 Friendly neighborhood service and good old fashioned recipes make Harner's a classic. Most of the restaurant food and baked goods are still made from scratch right in their North Aurora kitchen. Conveniently located near North Aurora Island Park right on the Fox River Trail.